Decorated with innumerable imprints of chivalry and royal heritage, Jodhpur is the perfect holiday destination for those with a sense of romance, thirst for adventure and eyes for beautiful architecture! 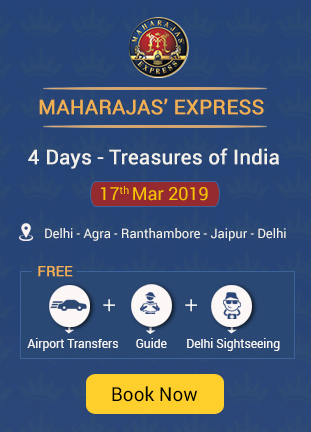 Get a glimpse of the romance of the bygone days of kings and palaces and great battles as you breathe in the historic air of Jodhpur that now resides in an eclectic mix with the modern and contemporary. 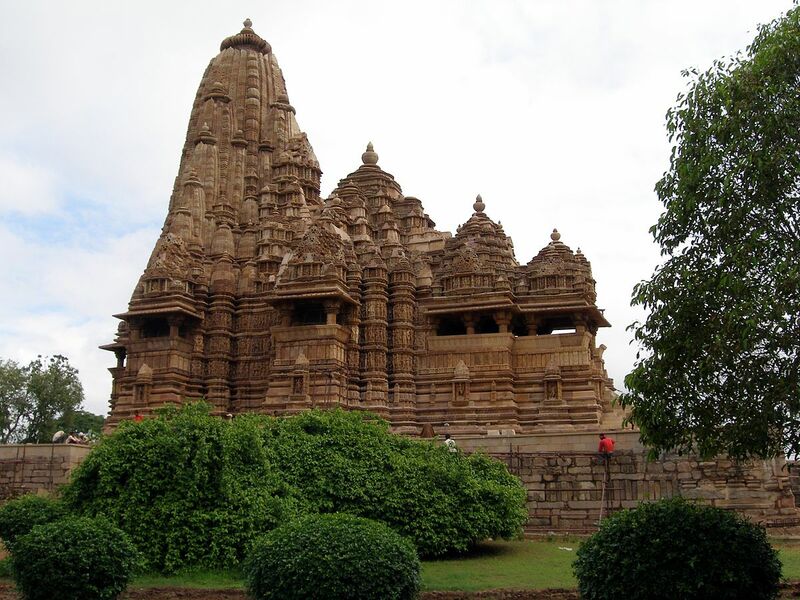 Jodhpur got its name from its founder Rao Jodha who established his kingdom long back in 1492 AD. Jodhpur like most other major tourist spots in the royal state of Rajasthan has a line of amazing palaces, forts, shrines, museums, and gardens and lakes to visit and interesting urban legends and stories and fables of kings and princes from the past. 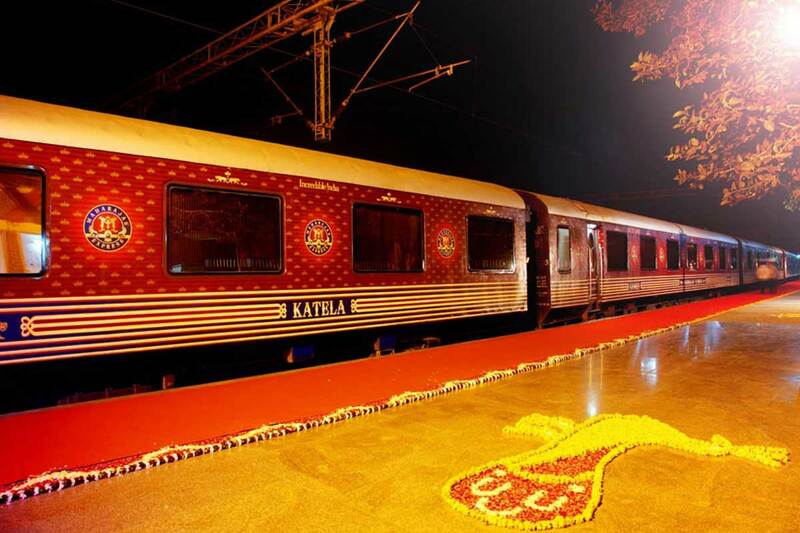 Here the top places to visit when in Jodhpur, along with best activities to indulge in to make your stay at the royal city a memorable one. Also built the founder of Jodhpur, Rao Jodha in 1460 AD it is one of the most magnificent hill forts of the country. 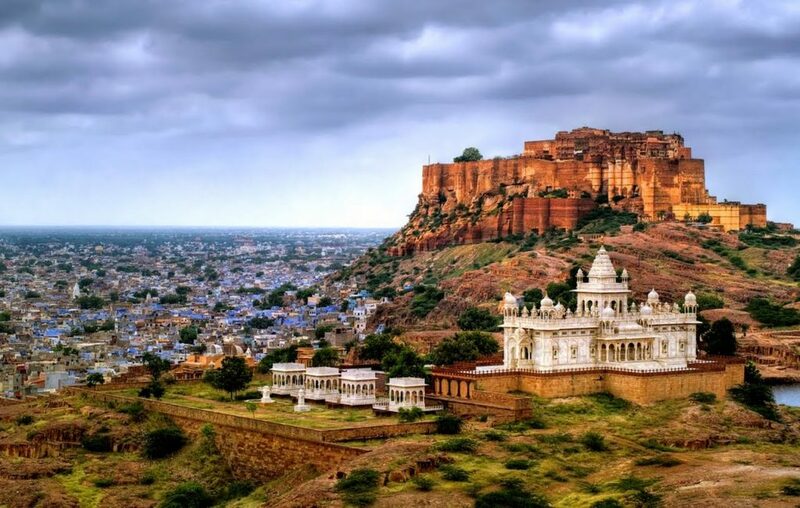 Mehrangarh Fort is one of the most revered travel spots in Jodhpur attracting millions of tourists every year to bear witness to amazing architectural splendor of the grand fort that is still preserved in its pristine form. Standing almost at a height of 100 feet above the city skyline it offers as a great backdrop to the city when viewed at night, with golden lights lining the fort’s exterior walls like an imposing deity. A marvel of architecture and engineering the fort’s picturesque beauty stems specially from the unique build where an onlooker cannot point out where the fort begins and where the hill ends. The interior walls of the fort stand to be the perfect contrast to the fort’s exterior rugged walls. 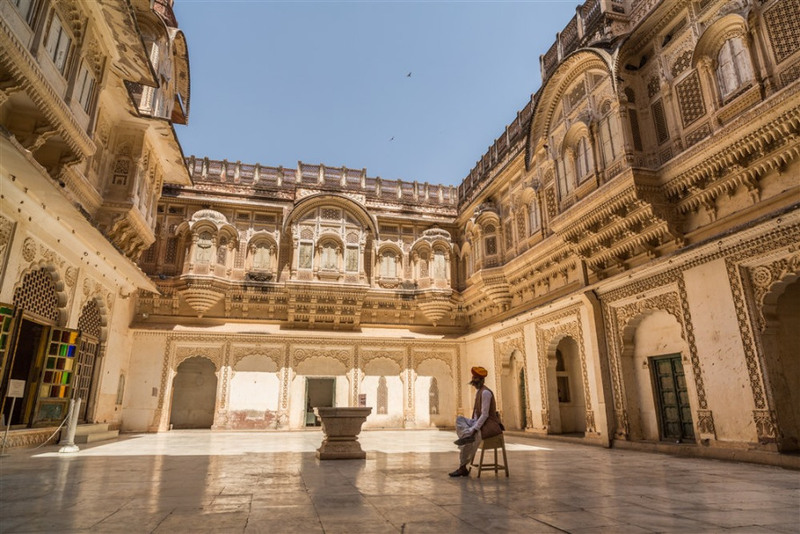 They are embellished with intricate details, carvings and wood work, mirrored ceilings and colorful traditional art dot the palaces within the fort. Besides being an architectural marvel the fort is also the hub of cultural celebrations that offer a unique experience to visitors. Like the Rajasthan International Folk Festival in October and the World Sufi Spirit Festival in February. In fact the fort was also pictured in the Silver Screen many-a-times like in the movie The Dark Knight Rises that released in June, 2012. Located at a stone’s throw away from the Mehrangarh Fort, this is yet another architectural specimen that adorns Jodhpur. Built in 1899 AD, this fort stands in the memory of Maharaja Jaswant Singh II. The fort’s main cenotaph holds large portraits of descendants of the various Rathode rulers. A place of tranquil beauty, this fort is often rightfully called as the “Taj Mahal of Mewar”. Decorated with intricate wood carvings on the interiors, a beautiful gazebo, multi-level garden, and a pond this place offers great scenic natural views away from the city. The pond is also the traditional cremation ground for the Jodhpur Royals. 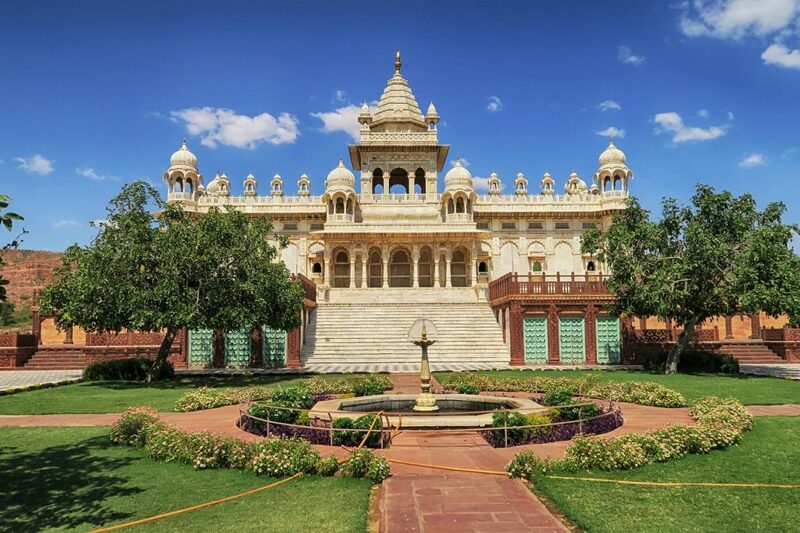 One of the most famous sights in Jodhpur, any trip to the city is incomplete without visiting the infamous Umaid Bhavan. 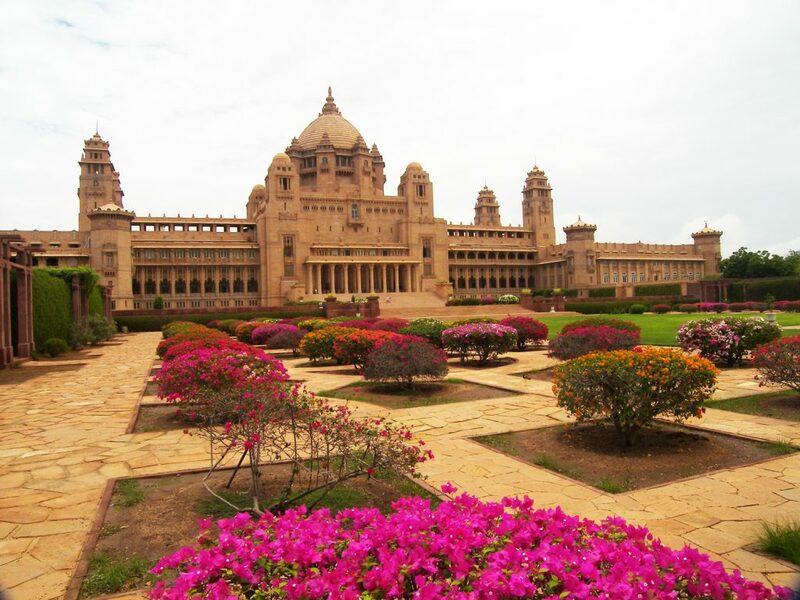 The name of this palace is after the grandfather of the present ruler Gaj Singh of Jodhpur. It is now a luxury hotel operated by the grand Taj Group of hotels with 347 rooms complete with state-of-the-art luxuries. 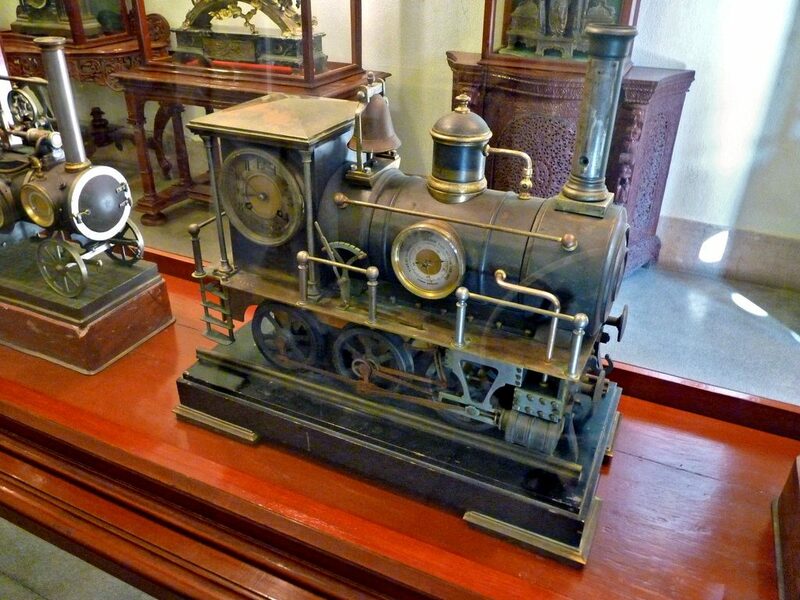 The palace is also home to a museum and a gallery that showcases some of the finest of regal collections in Rajasthan, like a line of royal clocks of the bygone days and a collection of finest vintage cars. 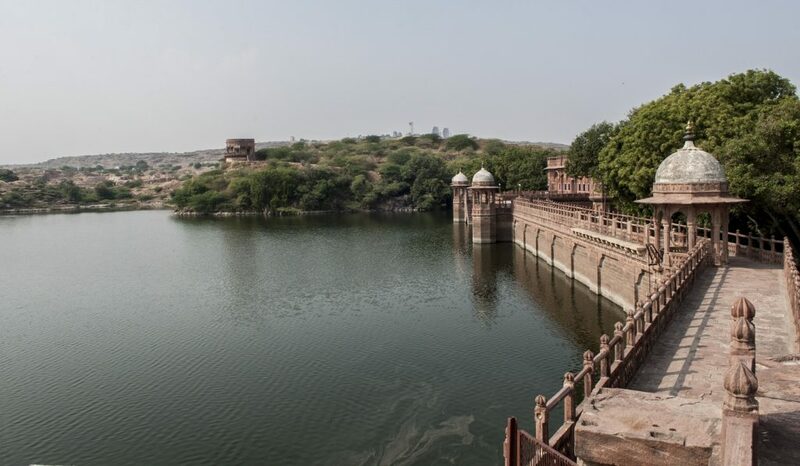 Apart from the aforementioned palaces, Jodhpur houses several other interesting spots like the Mandore Gardens, Osian Temples, Rao Jodha Desert Rock Park and much more. 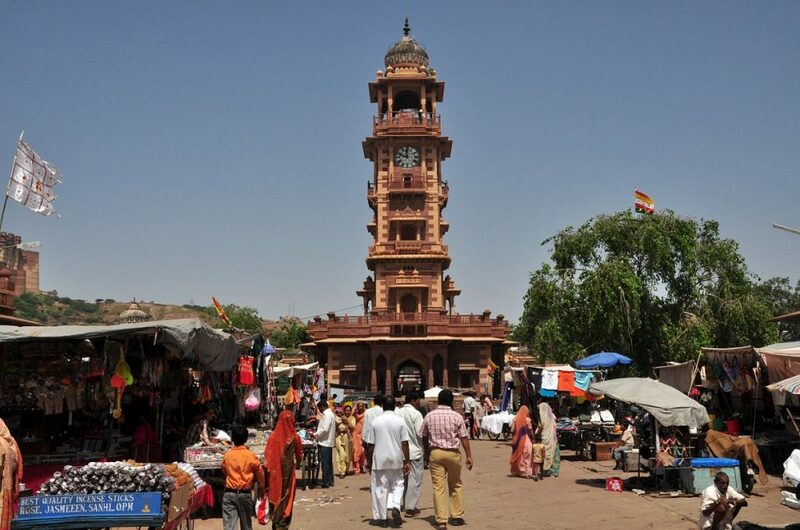 A few other interesting places to take a stroll around when in Jodhpur are the Old Clock Tower also known as Ghanta Ghar in Hindi and the Old Market near the tower area. The clock tower is perhaps the most famous landmark in the Blue City located centrally in the busy part of the town. Apart from that if you are looking for some peace and tranquility then a visit to the Balsamand Lake is highly recommended. For shopping one must take a walk around the vibrant Tripolia Market in the business sector of the city. 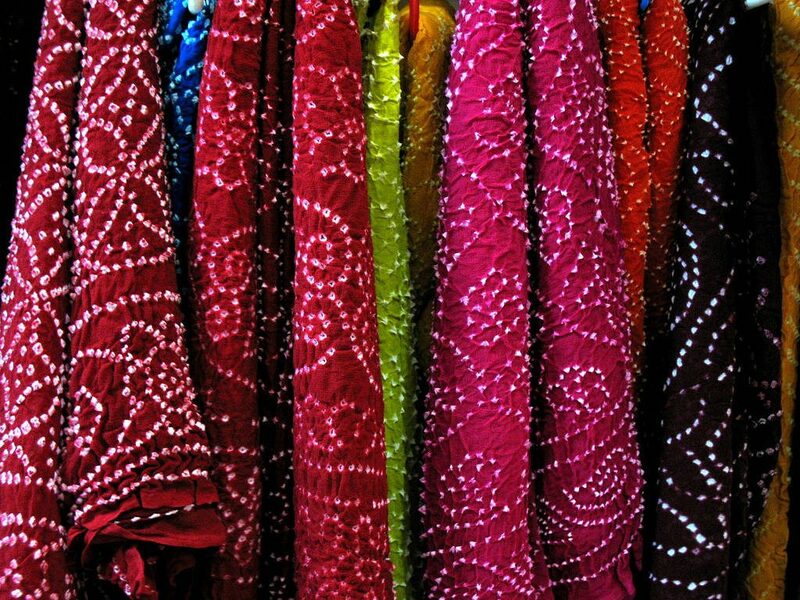 Feast your eyes on colorful traditional art and handicrafts like wooden crafts, antiques, batik printed garments (tie dye), silver wear and gems and a beautiful array of fabrics and turbans. There is also a bustling street market at the Old Clock Tower which is famous for its variety of spices, fabrics, flavored teas and handicrafts. 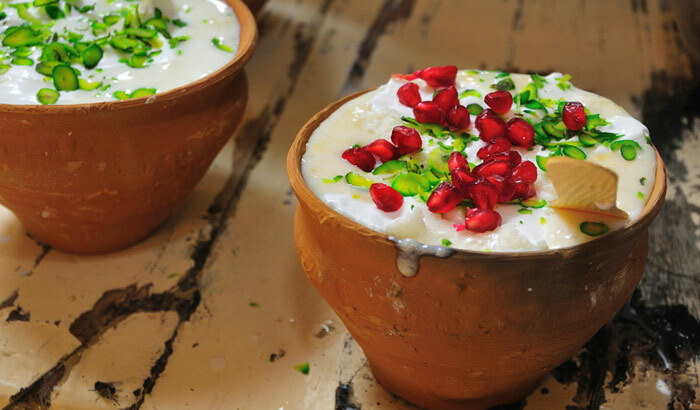 One can also sample some of the finest Rajasthani snacks like the Shahi Samosa and the sweet Lassi for a post shopping feast. A somewhat newly opened place for some great shopping in the city is the aptly named market at Nai Sadak. This is the best place to get your hands on the traditional tie dye fabrics that is also known as bandhani fabric. 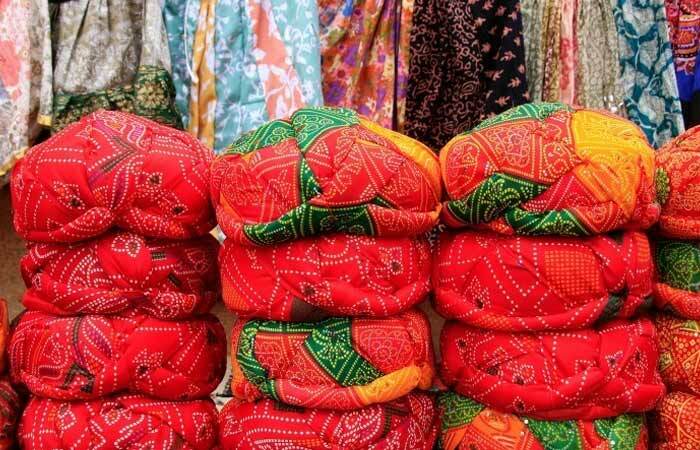 Shoppers can also visit the Sojati Gate Market with its usual setting of shops selling Rajasthani handicrafts, jewelry, tie dye fabrics and souvenirs lined up for the visitors. As for activities, Jodhpur being a historic city with rich Rajasthani heritage is a great place to explore the architectural splendor of Indian history and take a glimpse into the transformation of the romantic royal lives that has translated into commoners of today. The city is an eclectic mix of the old with new, the history with the future. 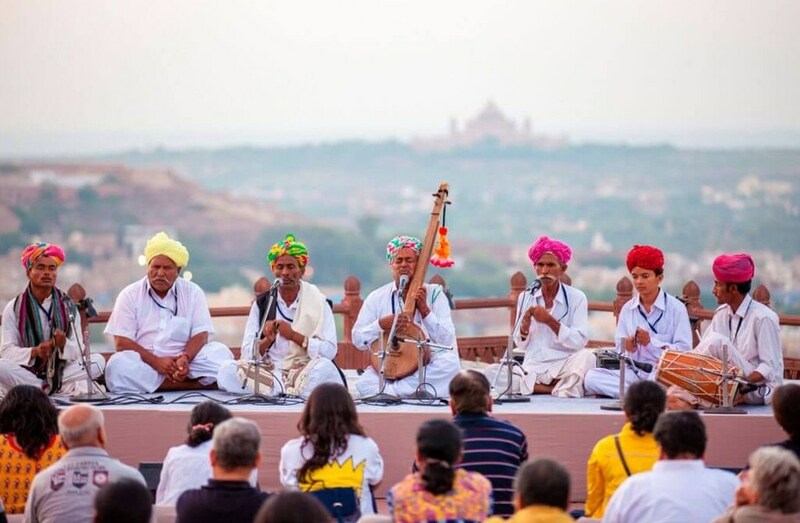 Folk performances and heritage walks are a must try for anybody wanting to experience Jodhpur, and like most other Indian cities food forms an important aspect of Jodhpur’s culture. So, a taste of the infamous Laal Maas along with popular Rajasthani dishes is highly advisable for all travelers.